You can also choose to enable images for all emails by changing the Automatic Download Settings, as seen in the above image. However, once you made your choice, Outlook will later hide these options so you have to figure out how to reach them again, if you need to change your image downloading settings again. 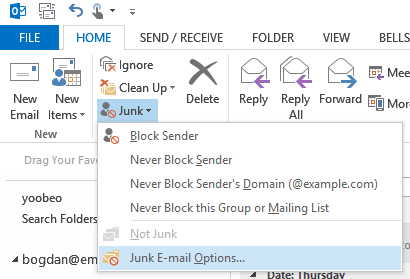 Outlook will popup a new window with your Junk E-mail options. 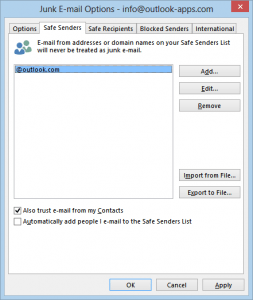 On this window go to the Safe Senders tab and add / edit / remove email addresses or domain names. 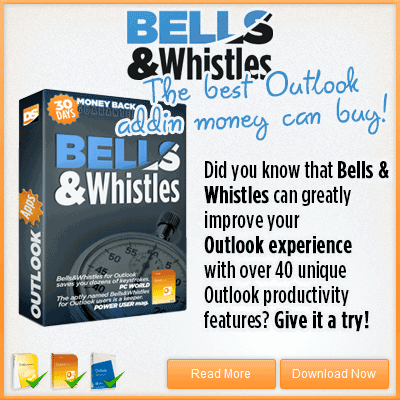 For example, if you want to enable pictures in emails from all emails send from any email Outlook.com account, simply add @Outlook.com to that list. If you want to disable pictures for them, remove the Outlook.com list entry. 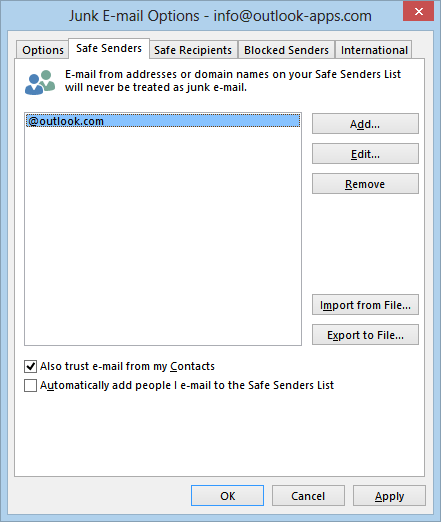 Please note that the Safe Senders list will disable / enable images in emails only if you also enabled the option “Permit downloads in e-mail messages from senders and to recipients defined in the Safe Senders and Safe Recipients Lists”. You can enable or disable this option from the Automatic Download section of the Outlook Trust Center Settings window (see the second screenshot from above).